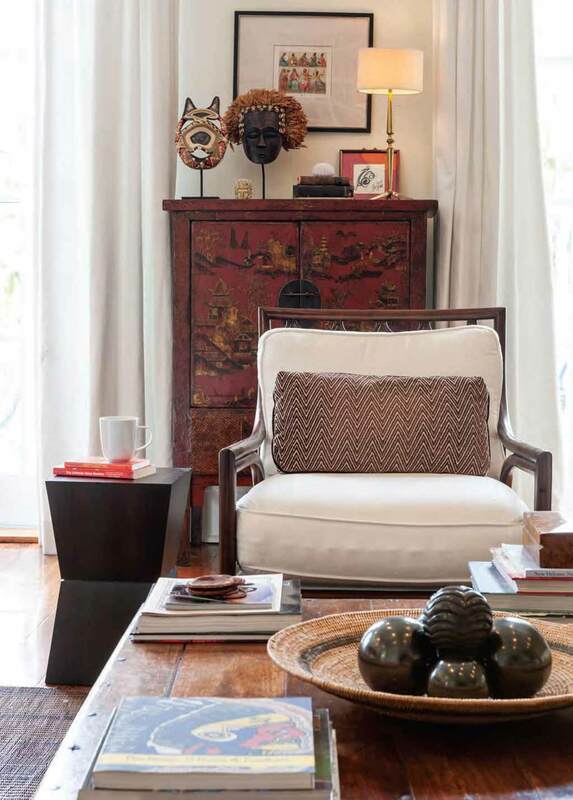 This homeowner gave us a home tour—more like a world tour—of her New Orleans’ cottage. 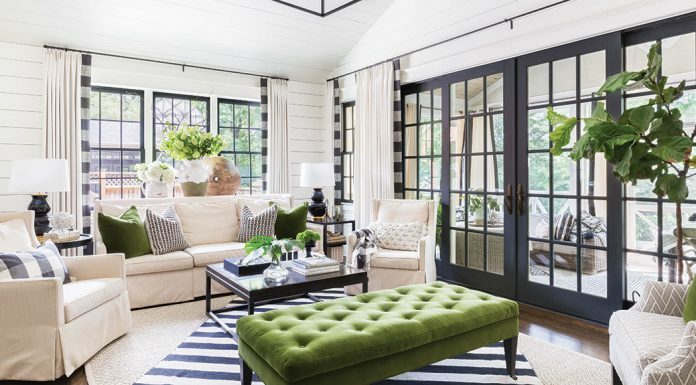 As a lifelong traveler, Alison Diboll’s passion for travel inspired her home décor and furnishings. 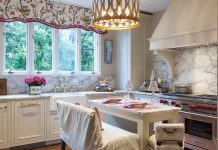 You’ll see everything from African hand-carved giraffes and Moroccan custom embroidery to decorative clay balls from Mexico and “a little slice of Versailles” in her powder room. 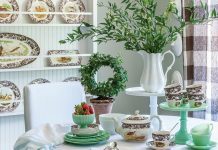 Alison bought the 145-year-old cottage after returning to the United States from what was originally a trip around the world. The trip she took with her sister three decades ago quickly turned into two years living abroad and exploring various countries and cities. Alison says she returned determined to find a way to continue traveling for the rest of her life. “It just me made think, ‘I can do this,’” she says. Since then, she has lived in Paris, New York, Zambia, and then San Francisco when she moved back to the states two decades ago. However, Alison had a yearning to reconnect to her hometown, so she decided to move back to New Orleans. “I really missed it. I felt detached from New Orleans,” she says. Her parents had downsized and moved to the Mississippi Gulf Coast, and her siblings had moved away. She realized that she no longer had a place to stay in the Crescent City. Enter the Creole cottage she now calls home. 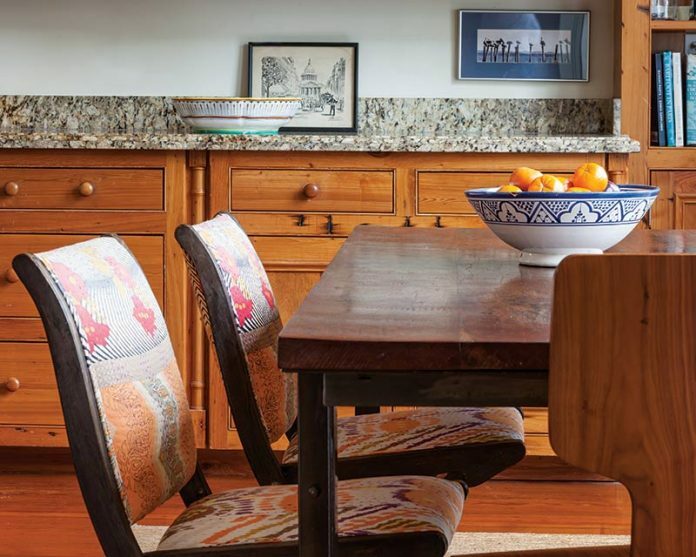 With 13-foot ceilings, original windows, and heart pine floors, the historical cottage became a backdrop for Alison’s eclectic global-inspired collection. 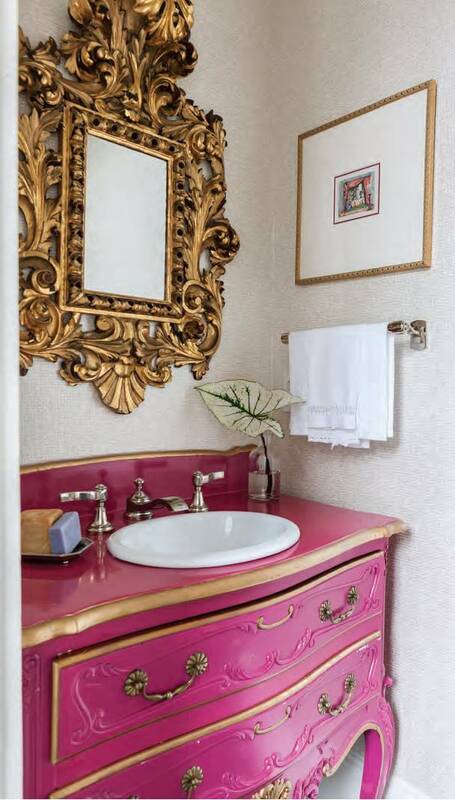 The Louis XV-style antique chest in the powder room highlights her time in Paris.